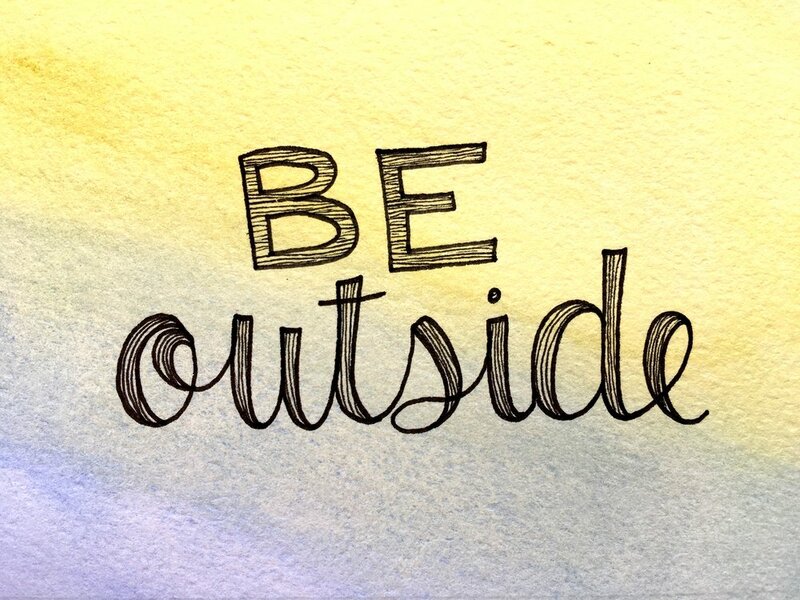 Be Outside... no matter the weather. If chilly air rolls in while you’re dining al fresco, don’t retreat indoors. 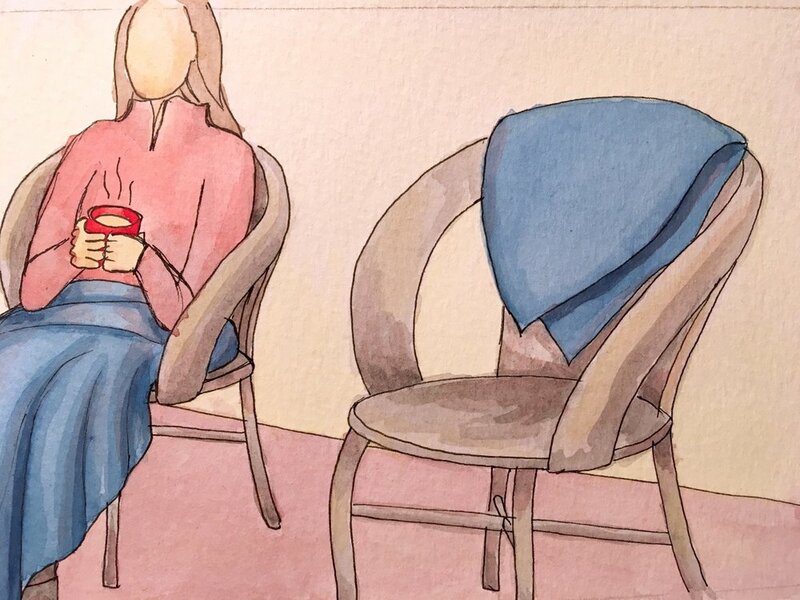 Wrap yourself in a blanket—restaurants often drape them on chairs or tuck them in a basket, and every home is sure to have a stash. When alcohol can be drunk anywhere, social gatherings can break free from bars, and that pretty much turns the whole city into a giant living room. Islands Brygge is one of my favorite spots in Copenhagen to witness and partake in the harbor-side grilling, picknicking, and swimming. If you’re after your own slice of land, there are allotment gardens (or colony gardens). These are affordable plots of land largely reserved to give city dwellers the chance to get their hands in the dirt. To me, they demonstrate just how strong and deep the Danes’ commitment to being outside runs. Finally, riding a bike seems to be the most common way Danes sneak more time outdoors into their days. While I’m still mustering up my enthusiasm for cycling in a torrential downpour, I must say that I have fallen in love with the sensorial experience that is a bike ride in the spring. 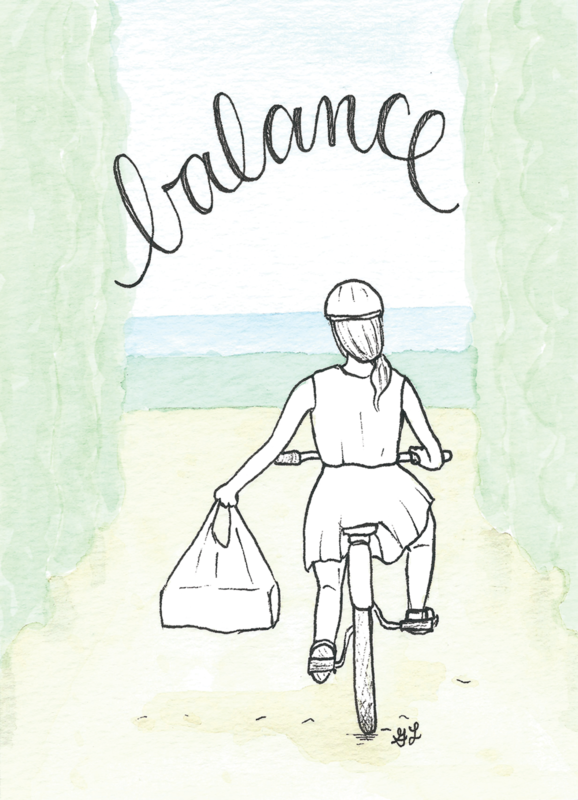 I’m also trying to perfect the act of balancing a take-out pizza while biking to a sunny dining spot. Biking makes me feel alive—like I’m truly a part of this world, instead of an indoor bystander. Don’t sit inside waiting for the rain to stop or the weather to warm up (you’ll be waiting a long time here if you do). Rather, adopt the Danish mentality that “there’s no bad weather, only bad clothing,” and get some of that fresh air. It’s so good for the soul. See all of the 100-Day Project artworks over on Instagram and make sure to follow me there, so you can glean inspiration from future food-based art and storytelling series.